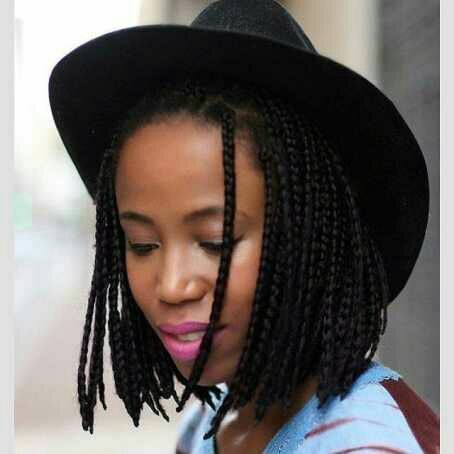 AFRICAN BRAIDS (SHORT BOX BRAIDS ) - BlogIT with OLIVIA!!! One wouldn't want to stick to long or lengthy braids especially when the weather is so harsh on the skin. It usually brings about irritation of the extension as it touches the body. 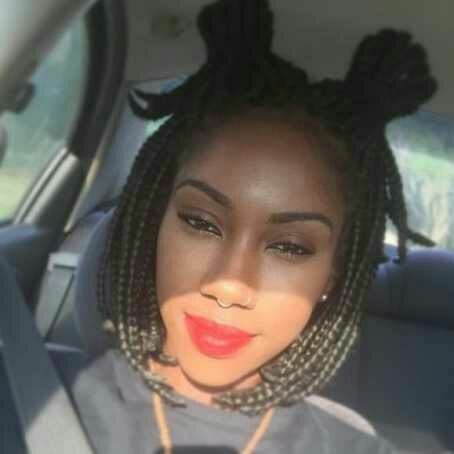 So this kind of short box braids are advisable during such period of time. Just very light and not too heavy.